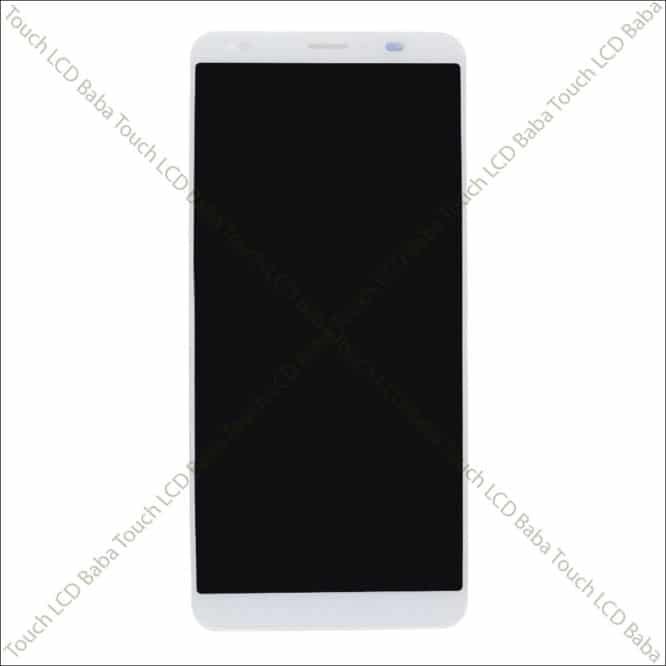 Looking for Lava Z61 display and touchscreen combo? 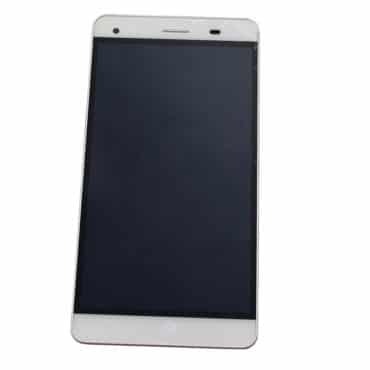 This screen replacement of Lava Z61 can be used to replace a broken display or touch screen glass. In this Lava Z61 Combo, display and touch screen both parts are closely combined. 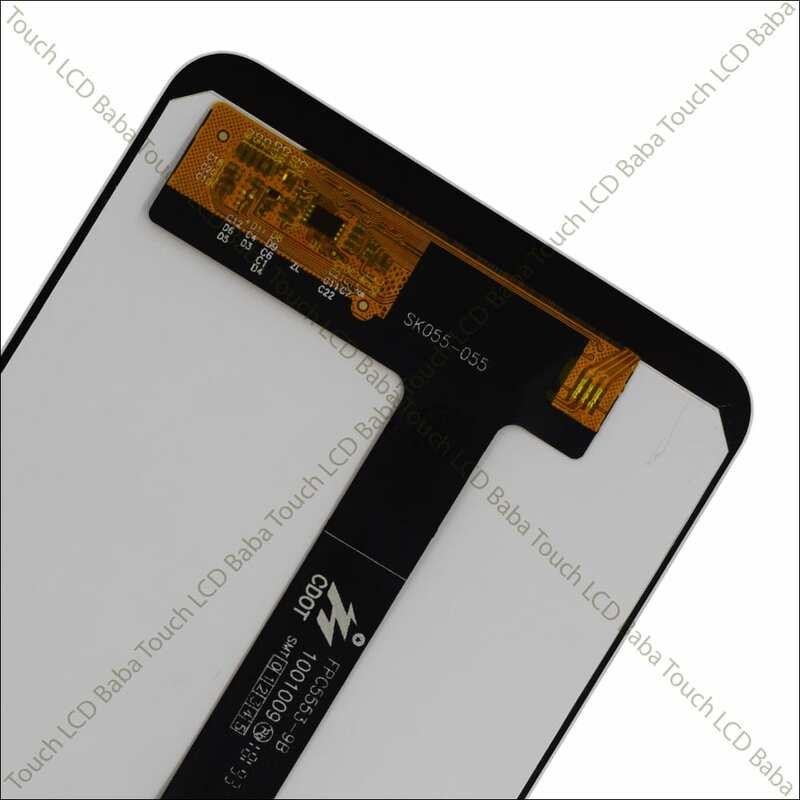 All parts supplied by Touch LCD Baba are 100% Original, tested and comes with 30 days replacement guarantee. Buy with confidence. If any questions, please call us at 9587954273. Looking for Lava Z61 Display Price? 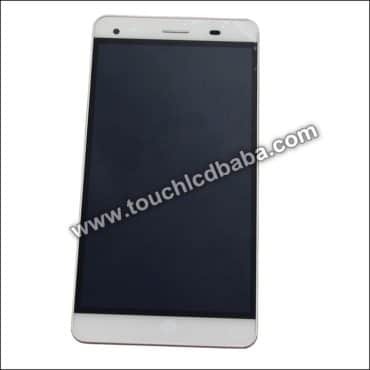 If yes, then we can easily solve your problem as we are selling a complete display unit of Lava Z61. This combo can be used to replace a broken display or touch screen glass. Lava Z61 display and touch screen both parts are combined and If the display is broken, you have to replace a complete set of the display as well as the touchscreen. Please note that in Lava Z61 phone, display and touch screen both parts are closely combined together and you can’t separate them for replacement. Many people try to replace only glass and also end up breaking the display as well. Now when display and touch screen glass both parts are broken, you have to replace combo only. Combo means a complete unit of the display as well as touchscreen glass. 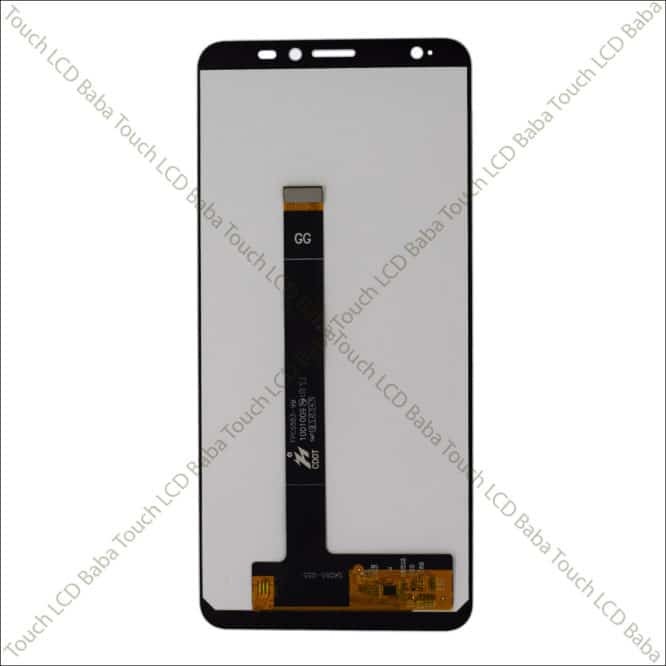 The part you are seeing below is complete display unit of display and touchscreen. This is a complete combo of Lava Z61 and for screen replacement, this is all you need. Many customers call us and ask If they need to change the display or the touch screen and we explain that as both parts are combined, you need to replace Lava Z61 Combo altogether. Lava Z61 Combo replacement is quick, easy and your mobile phone returns back to life in no time. A combo can be easily fitted anywhere by a mechanic. 100% Brand New and Never Before Used Combo of Lava Z61. 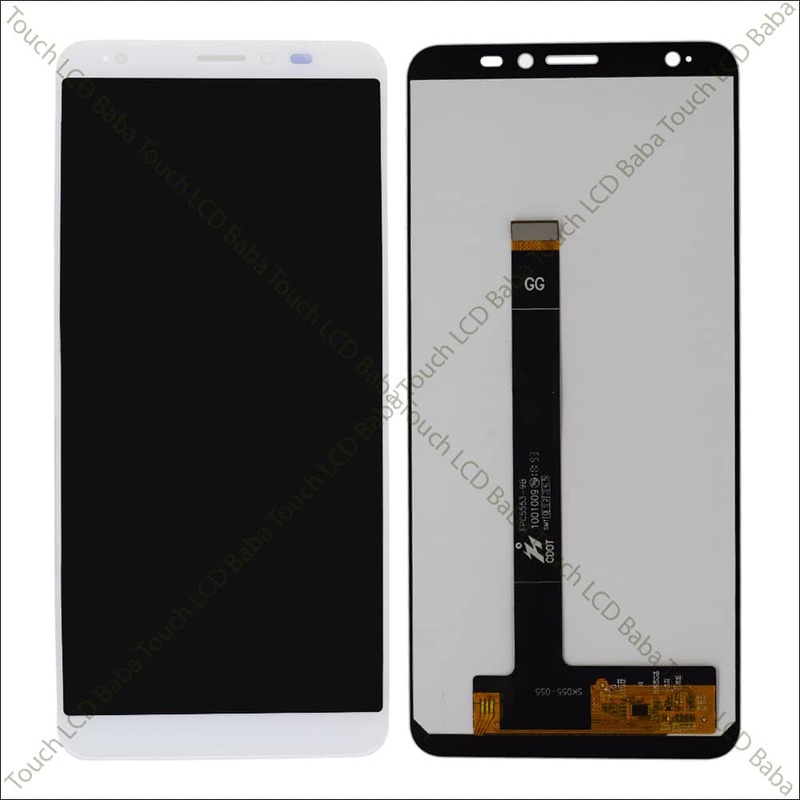 Can Be Used to Replace a Broken or Damaged LCD or Touch Screen. 100% Original Colors, Quality and Brightness. 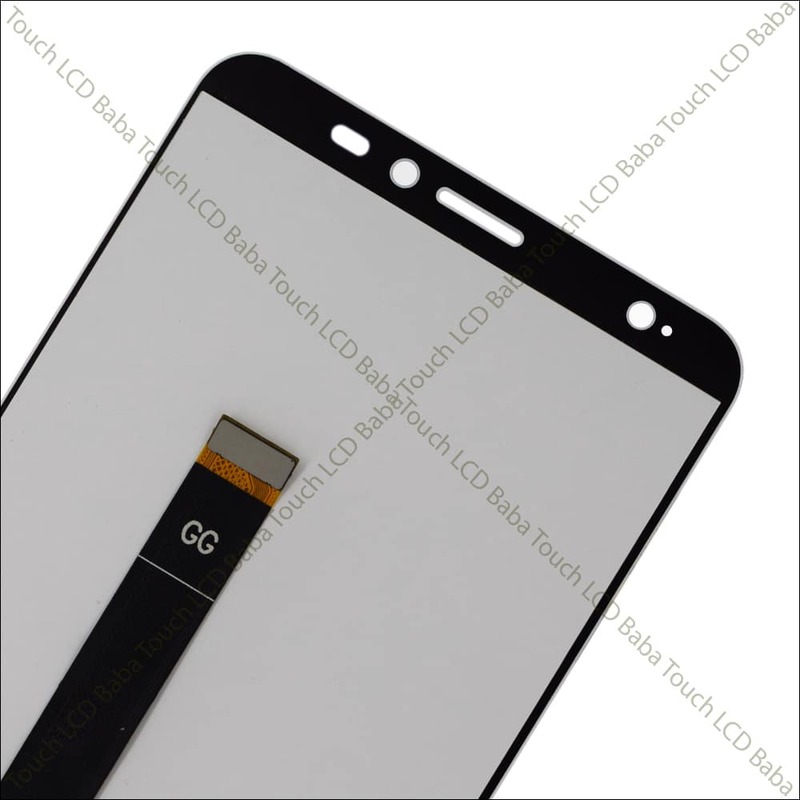 Super Responsive Touch Screen Digitizer Glass. Fresh Ready Stock With Quick Shipping time. 30 days replacement and return period. This is actual Lava Z61 display you will get after your ordeer. You just need to take out broken display from your phone and fix the new combo. That’s all. We send shipment via using various couriers like DTDC, First Flight, Blue Dart, ECom Express and India Post. Other courier services can be available for additional charges. Please let us know If you have any questions about shipping. Please note that Super Fast shipping is also available on all prepaid orders. You just need to place an On-line Payment order and inform us If you want Super Fast Shipping. This service allows you to receive your parcel within 3 days all over India. This facility is not available for Cash on Delivery Orders. For any questions about Lava Z61 Display Combo With Touch Screen Glass, please feel free to call us on 09587954273. You can also send us a WhatsApp Message on 09587954273 and we’ll be very happy to assist you with all your queries. We have extensive knowledge of all Lava handsets and you can ask us any questions to clear your doubts! First of all, we do accept returns provided the item is in original condition. When you order an item from us, we actually check it for perfect working and then send to you. In rare circumstances If you face any problem with the product, you can return it for a replacement provided you don’t tear off the front Lamination. In other words, when you’ll receive the product, there will be a protective layer (or say Screen Guard type thing) on the item. You just need to make sure that you don’t remove that before testing the item completely. When you order and receive this item (Lava Z61 Screen With Touch Glass Combo) from us, please connect it to the motherboard of your handset and test it for perfect working. You can connect this Combo to the motherboard without removing the front lamination. Just fit in the panel temporarily (without using any glues, tapes or other kinds of adhesive) and test the panel completely by turning on the handset. Your Feedback is very important for us. A positive feedback from a customer means a lot to us! We want that our customer is satisfied in all case and we are always here to help him. We request that after getting the product, you share your experience on our website. If you like our products, please feel free to share our website with your friends and family. Give us a facebook like or tweet for us! It will make us very happy!